Few artists have a rap sheet quite like Tony Orlando. The musician has spent five decades as a celebrated musician, with hits including "Tie a Yellow Ribbon Round the Old Oak Tree" and "He Don't Love You (Like I Love You)" and has even gone on to receive a Grammy nomination. At the end of this month, his career will take him to the Van Wezel Performing Arts Hall on Jan. 28, his premiere live concert at the venue. "The Van Wezel is one of the most respected performing arts centers in the world," Orlando says. "Florida has always been very good to me. I'm looking forward to this venue, because I've had so many people who have performed there tell me how great it is." While this is his first time at the venue, Orlando has been a frequent visitor to Sarasota. "It's one of my favorite places in the country," Orlando says. "I like that side of the state; it's beautiful. There's a certain energy about the place that I love." When it comes to the fans who attends his frequently sold-out shows, the feelings is definitely mutual. As Orlando jokes, when you're only two years younger than a Beatle, you're not going anywhere. "It's the other way around," Orlando says. "I can't get enough of the fans. It's a joy to be able to get out here and make people happy." Having spent so many years as a performer, Orlando is no stranger to a good live show. He says that he places the same amount of energy into performing at a private wedding as he does into entertaining thousands of attendants at one of his shows. "You have to give them everything you got," Orlando says. "You need to make sure that everybody in the audience is experiencing the same level of emotion. The fans become family, so to speak." 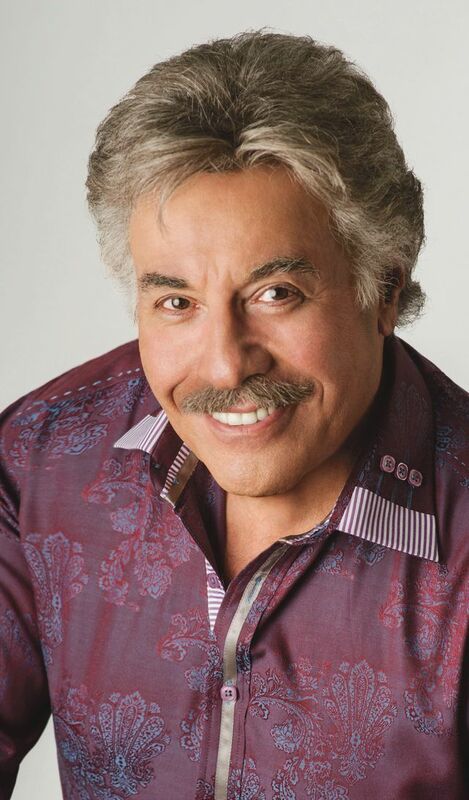 Tony Orlando will perform at the Van Wezel Performing Arts Hall at 8 p.m. on Friday, Jan. 28. Tickets are still available online.